Karina's Kreations: Stampin'Up Totally Trees! 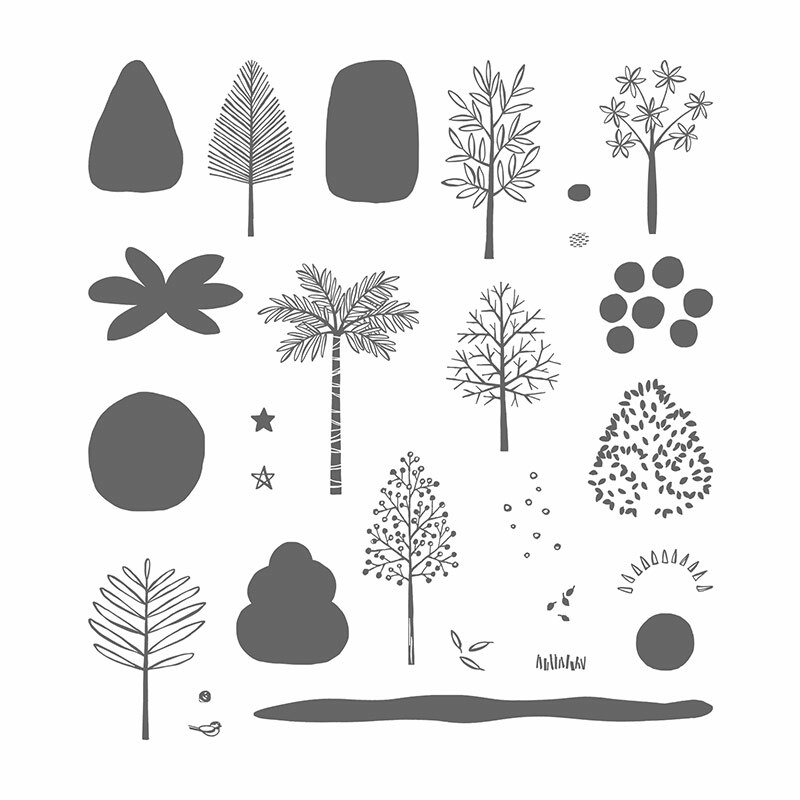 I'm loving the new Stampin'Up Totally Trees stamp set. There are 27 images in this set making it a great value. Look at this cute swap I got from my friend Joanne Rolston. I love how she added the diferent color leaves to the tree. So pretty!!! This layout will be the next stamp it my way card challenge this week. Make a card with these pieces and post it here . I'll enter your name into a draw to win a prize.